I love it so much! 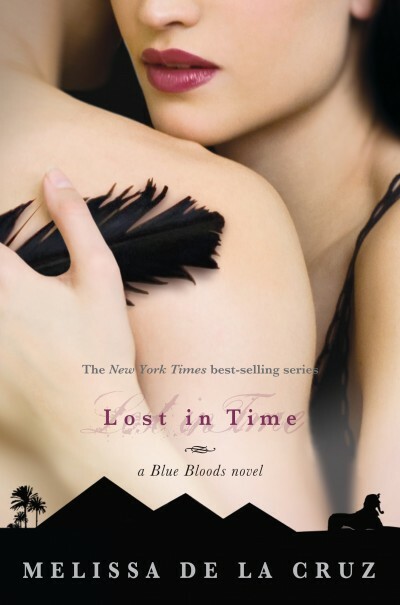 If you've never read the Blue Bloods series, you really should. They are fantastic vampire novels with a really interesting and original mythos to how vampires came to be. Also each cover is gorgeous, and gives a hint to the reader about the setting of the book. For instance, those are pyramids up there in the black outline, so expect to head to Egypt this time around. I can't get enough of these covers and love that each book in the main series (there are two companion books as well) are the same design. That is my one pet peeve, not having matching book covers! Let me know what you think of the cover in the comments!